Large Brick 2 flat with additional apartments in attic and basement making it ideal for an investor or owner occupy. 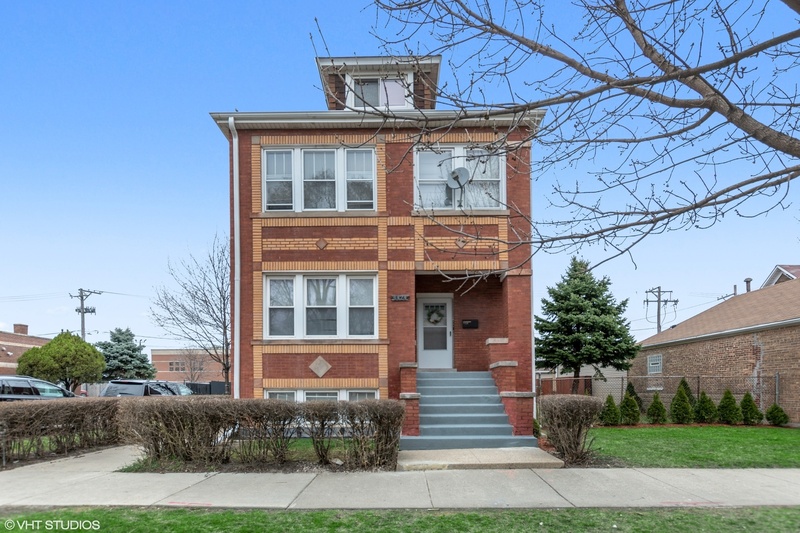 This property features beautiful hardwood floors through out 1 and 2 floor with original woodwork and built ins. The basement features 2 bedrooms, living room and full updated bathroom. The attic unit has 1 bedroom with open concept living area. As an added bonus the building has a 4 car garage and additional City lot.